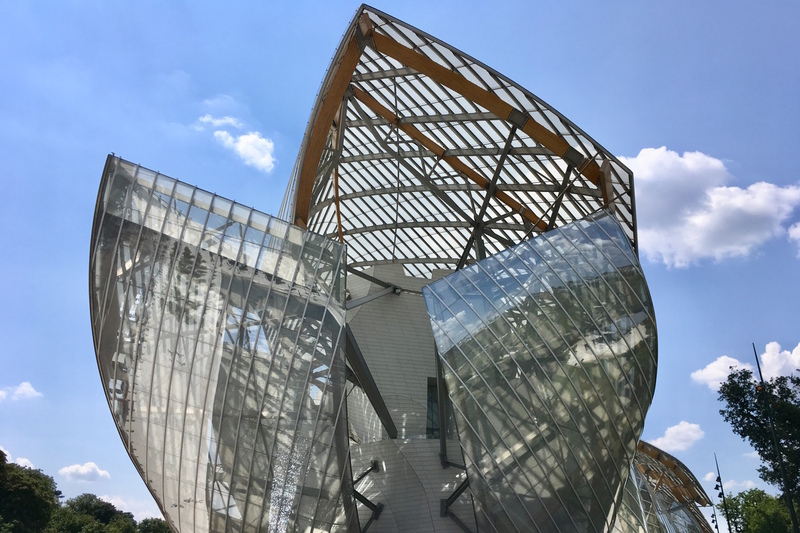 The landmark building designed by Frank Gehry hosts the home of intellectual excitement and inspiration: the Fondation Louis Vuitton Paris. I visited the ‘In Tune with the World’ exhibition this summer. 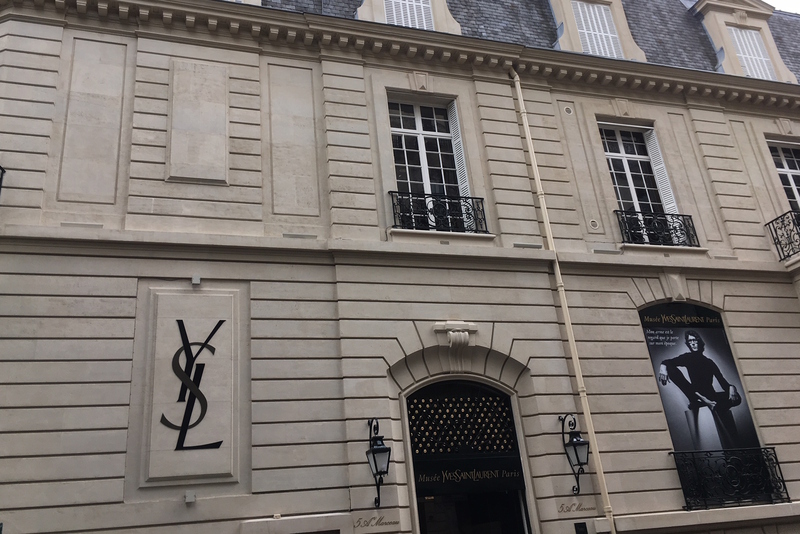 The Yves Saint Laurent Museum has renewed it’s inaugural exhibition with about fifty garments, showcased alongside accessories, sketches, photographs and videos. 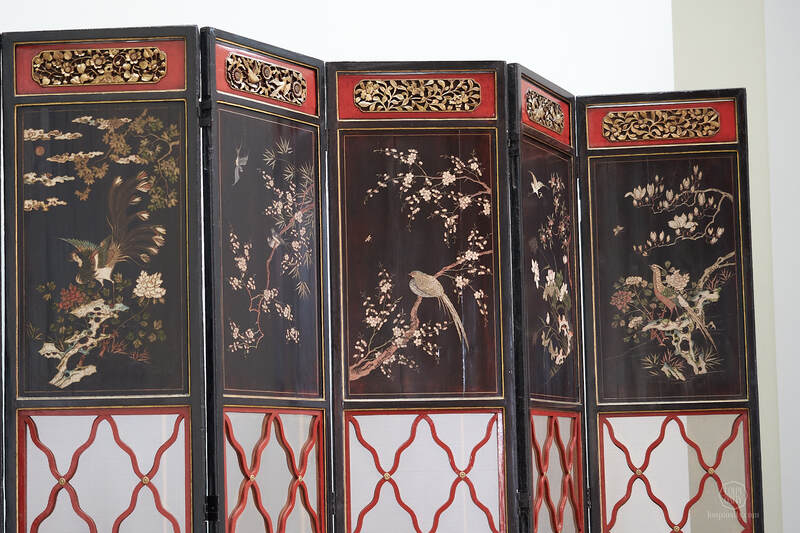 During Paris Couture Week I went to discover them. The Grand Palais has been the scene of Karl Lagerfeld’s grandiose Chanel shows since 2006. 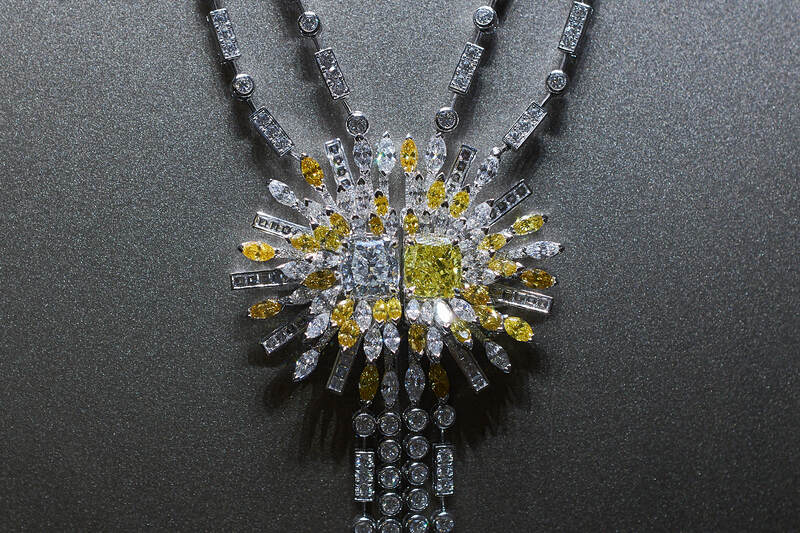 Just after the Fall‑Winter 2018/19 Haute Couture presentation a decent space was dedicated to the Coromandel-inspired jewel novelties. 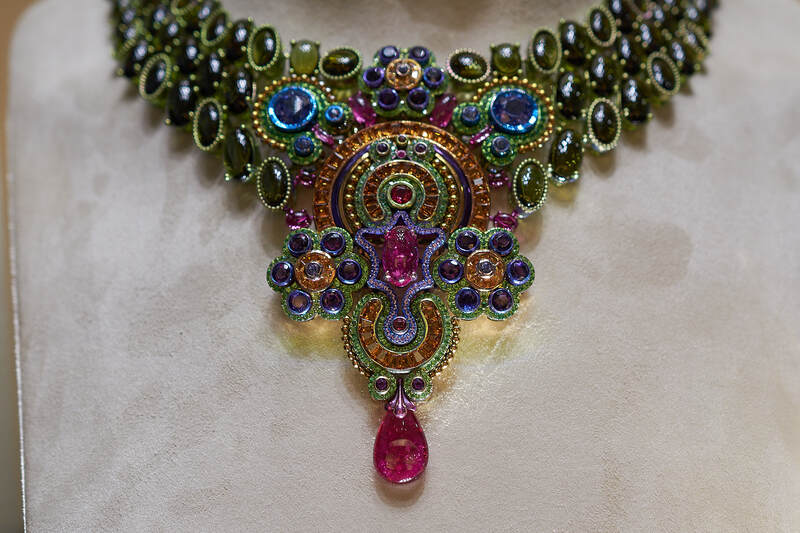 The Chopard boutique at the corner of Place Vendôme presented the dream runway line-up of 71 creations and we went to see them.